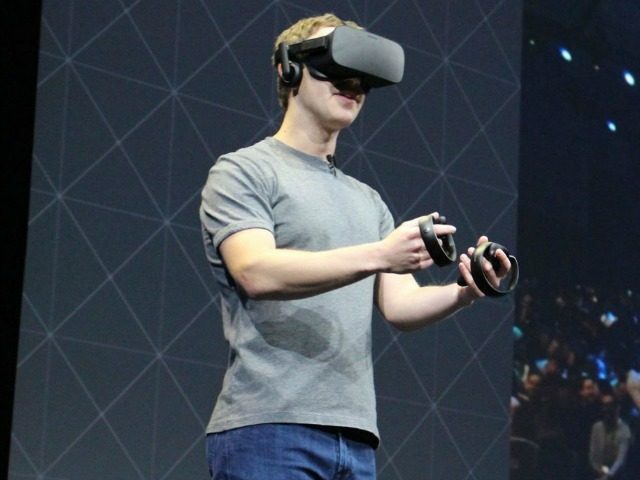 All of Facebook’s Oculus Rift virtual reality headsets have reportedly been disabled worldwide due to an expired certificate. Following the update to fix the error, Mitchell promised free Oculus Store credit to users affected by the bug. The company has now released a full patch for the error, which can be downloaded here, and has published a step-by-step guide on getting the virtual reality headset up and running again.